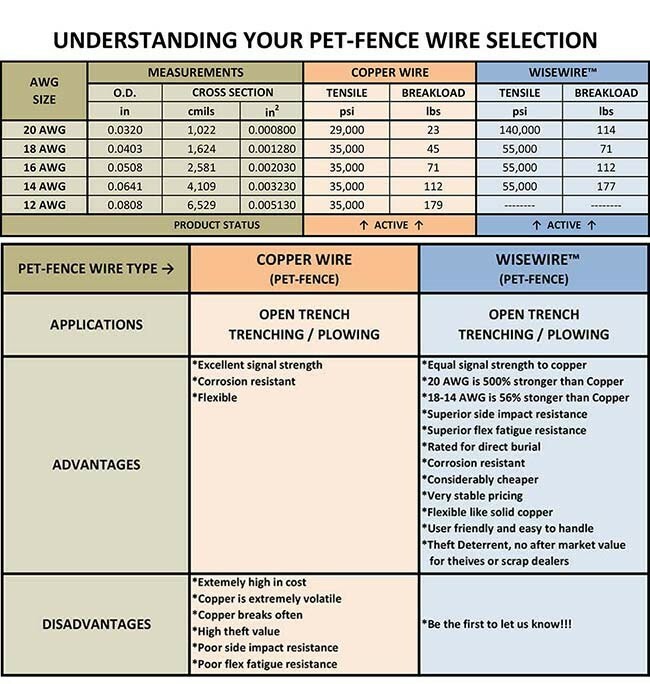 WISEWIRE® is the next generation in Pet Containment boundary wire. WISEWIRE® is the future of pet containment wire and can be used with any in-ground fence system! 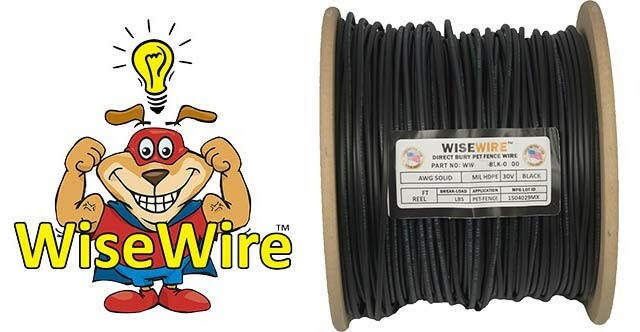 WISEWIRE® is not your Dad’s copper wire. WISEWIRE® has the same tensile (breaking) strength as 14 gauge copper wire. WISEWIRE® is a heavy duty, extra high-strength, copper-clad steel wire utilizing a commercial grade steel-core that is metallurgically bonded with a copper cladding. Uniform and continuous, this cladding creates a bi-metal conductor that acts as one and is highly corrosion resistant. Special annealing and drawing processes are performed during the cladding process to achieve the desired engineered benefits of unmatched strength, reliability and durability. Insulation is a 20 mil, high-density, high molecular weight polyethylene (HMWPE/HDPE) engineered to provide superior water blocking and abrasion properties against underground elements and helps prevent accidental breaks caused by rocks in shifting soil conditions, dig-ins and corrosion. WISEWIRE®is equal to copper in signal performance for pet containment systems. That’s the only direct comparison; it simply outperforms copper wire in strength, reliability, and durability- at a much lower cost and (shipping) weight. WISEWIRE®20 AWG is 5X higher in break load- equal to a much heavier 14 AWG copper wire- minimizing damage during installation and while in service. Designed to embody the flexibility and memory of copper with a slightly stiffer feel, it can be used in open trench as well as plow-in installations. 20 gauge copper CANNOT be used reliably in a wire-laying machine due to its low tensile strength… but WISEWIRE® does it easily! WISEWIRE®20 AWG provides excellent corrosion resistance and superior strength for unmatched tensile, side impact loads and flex fatigue. WISEWIRE® is RoHS compliant and works with traditional connectors. WISEWIRE®is eco-friendly. Protecting the Earth and going green, all materials that go into this product are fully recyclable. WISEWIRE®offers considerably more pricing stability than 100% copper wire. 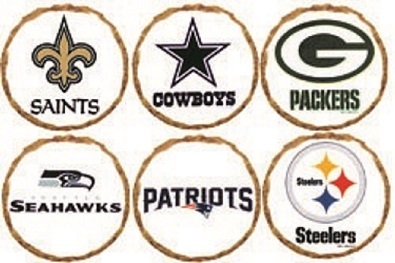 WISEWIRE®has been field tested for the last 2 years by select commercial installers. These installers swear that they will NEVER go back to 100% copper wire! WISEWIRE® 20 AWG PE20 is 150% stronger in break load or equal to 18 AWG copper wire. WISEWIRE® 18 AWG PE30 is 56% stronger in break load or equal to 16 AWG copper wire. WISEWIRE® 16 AWG PE45 is 56% stronger in break load or equal to 14 AWG copper wire. WISEWIRE® 14 AWG PE45 is 56% stronger in break load or equal to 12 AWG copper wire. WISEWIRE® has been field tested for the last 2 years by select commercial installers. These installers swear that they will NEVER go back to 100% copper wire! So, this will be available on http://FidoAndFluffyStore.com soon! 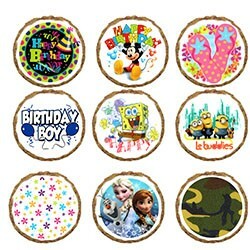 Ingredients: Cookie: Whole wheat flour, rolled oats, peanuts, water.